Sony has revealed that it has sold through 4.2 million PlayStation VR (PS VR) units worldwide since the headset launched in October 2016. It’s important to note that “sold through” means the number of units that consumers have actually purchased, rather than how many have simply been “shipped” to retailers. For context, Sony confirmed at the Consumer Electronics Show in January that it has sold 91.6 million PlayStation 4 consoles (required to run the PS VR) to date. 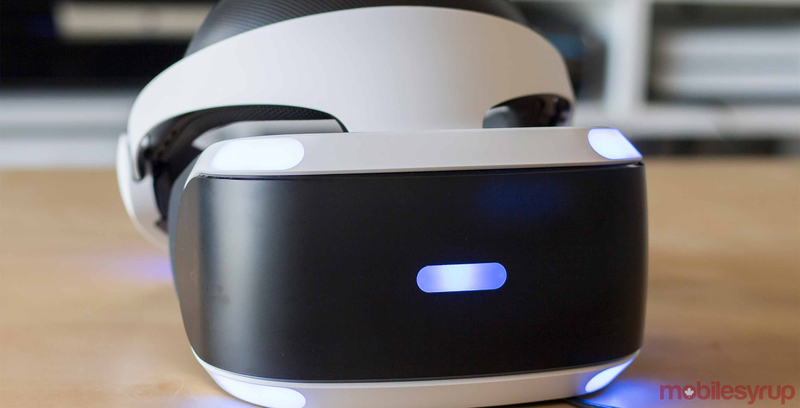 This means that the PS VR has an attach rate of about 4.5 percent, demonstrating that VR is still very much a niche product. Nonetheless, the PlayStation VR continues to outperform its rivals in the premium VR headset space. According to estimates from market intelligence firm IDC, Sony shipped 463,000 PS VR headsets during the fourth quarter of 2018, topping Facebook’s 300,000 Rift units and HTC’s 230,000 Vive units. Unlike the Rift or Vive, the PS VR doesn’t need a high-end PC to run off of, which helps sell it as an affordable and accessible means to get premium virtual reality experiences. In addition to releasing these new sales figures, Sony has announced 25 new games coming to the PS VR in 2019. Some of the most notable titles include Marvel’s Iron Man VR, a full-game virtual reality update to No Man’s Sky Beyond, Five Nights At Freddy’s VR: Help Wanted and Everybody’s Golf VR.